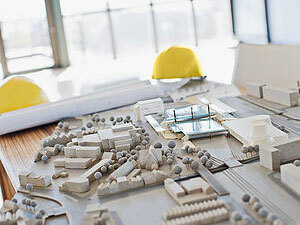 Draft It is a service company specialising in 3D modelling. Steel Detailing and BIM Services throughout New Zealand and Australia. We pride ourselves on quality, timely delivery of our projects and open communication with our clients. We have stripped away all the systems and red tape that make detailing companies lose that personal touch with their clients. Draft It has been built on pride, not on profits and we work from the theory that your success represents our success. 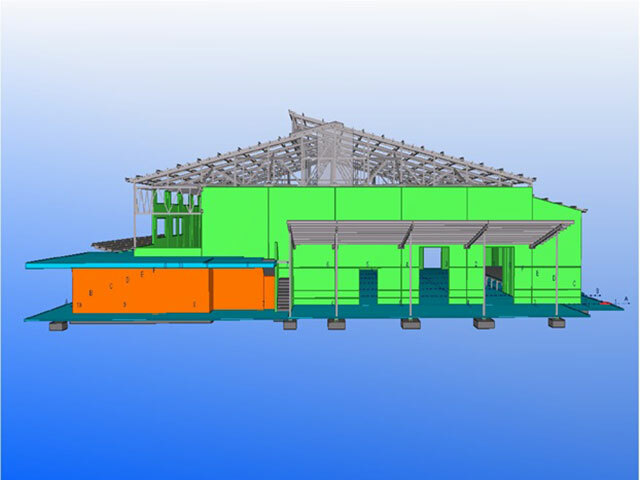 We provide 3D modeling and steel detailing services for any sized construction projects requiring structural steel, miscellaneous steel, and plate work. If your project has a combination of steel and tilt panels, it only makes sense to use us as your one-stop-construction-modelling-shop. 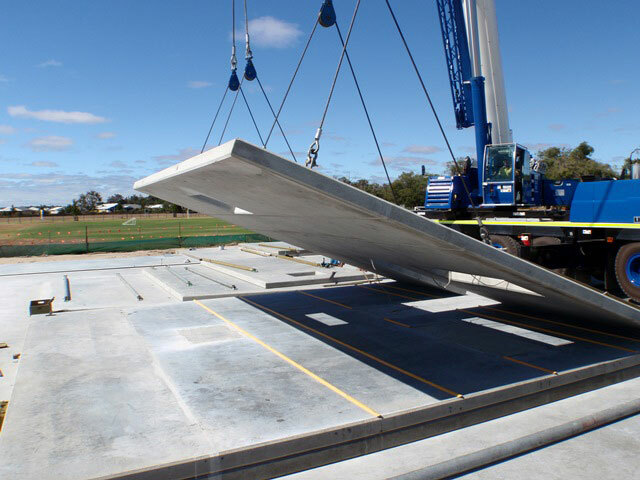 We can customise the data stored and transferred within our model to expedite communications to any party involved in your construction project.